Want The Best Car Rental Prices In NZ? Home > Want The Best Car Rental Prices In NZ? 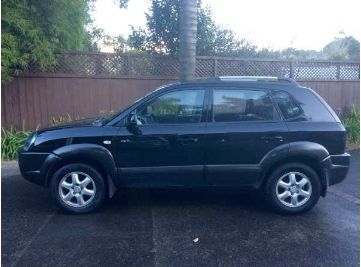 *Out of the 100’s of vehicles we have on offer these two are Daves cars and they’re for rent from as little as $50/day, they’re big enough to hold all the family and the luggage! 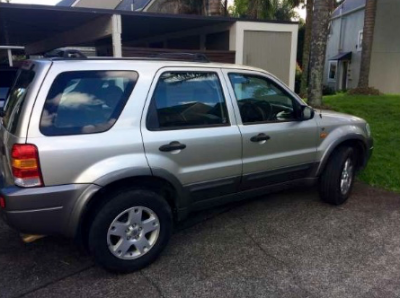 We share our homes on AirBnB, we taxi people around in our cars with Uber and now you can also rent another Kiwis car when you are home visiting friends and family. 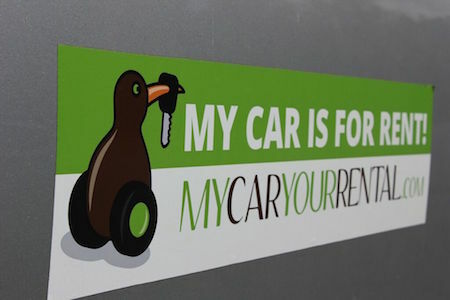 We call this service MyCarYourRental (MCYR) and the idea behind it is to use the cars we have in New Zealand much more efficiently. It is better for the environment and it keeps the money we spend on rental cars in the pockets of our people instead of big international rental companies. 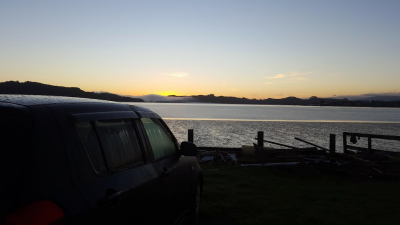 We have asked Australia-based Kiwi, Anestasia Saric, why she has started using MyCarYourRental when she visits the family in Hokianga. ” I came across MCYR by accident to be honest. I was leaving for the airport heading back home for a funeral when I received an email from the rental company saying my booking was cancelled due to overbooking. Understandably I was upset when I called, they said I will be refunded and there was nothing they could do. By chance I came across MCYR. As I quickly read about the concept I thought “why has this not been done before?”. AirBnB is a concept I love and use often and this was basically what MCYR was but with vehicles. I didn’t have much time as I had to leave, so I quickly read about the company, saw the prices and thought this looks good but how does it work with booking, credit cards, bonds etc. I chatted with Henrik, the owner, on the website and he helped me understand how it all worked. The fact that I didn’t have to place a bond freed up some much needed money for my trip. 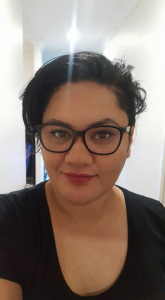 On my way to my flight to Auckland I communicated with the owner of the car I was renting and organised the pickup when I landed. The car was out front all ready to go, clean and full of gas, I met the owner and headed up North. The rental process was so easy. Great communication and plenty of cars on offer for a fraction of the cost of the big players. Read more about MyCarYourRental on www.mycaryourrental.com and find out how you can use it next time you visit friends and family back home. Ski vehicles near Queenstown for your winter holiday. EV (electric vehicles) that will save you heaps compared to a petrol car. Full standard insurance is included in all shown prices. Didn’t Know You’re On The Greatest Website Ever Built For Kiwis? Look at the top of this news feed, we have 130,000 job listings, houses, kiwis in business hub, tips & tricks for any kiwi moving to Australia, Events in both NZ & Auz & much more. Notice we don’t have any nasty pop ups or advertisements ? Click this picture & Stream flava in one click while you read! Watch This & Sign UP! Kia Ora & Welcome from NZRelo™ on Vimeo.